What started 50 years ago in the old boot factory in Killeen, has grown to become Killeen’s most popular home furnishing destination! Today, Killeen’s two Ashley HomeStores and Texas’ largest Ashley Kids Store, provide the finest selection of Ashley furniture, mattresses and home accessories as well as an exciting selection of furniture just right for kids from toddler to teen! 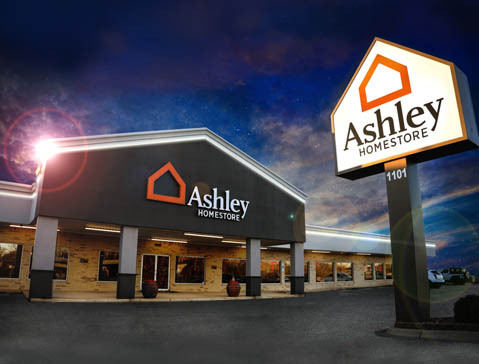 For 50 years, Killeen’s Ashley HomeStore family has been committed to offering our customers the very best price and exceptional service after the sale. As we celebrate 50 Years, we want to say a big “Thank You” to all of you for letting us serve you these past 50 years, and we look forward to earning your business and trust for many years to come!